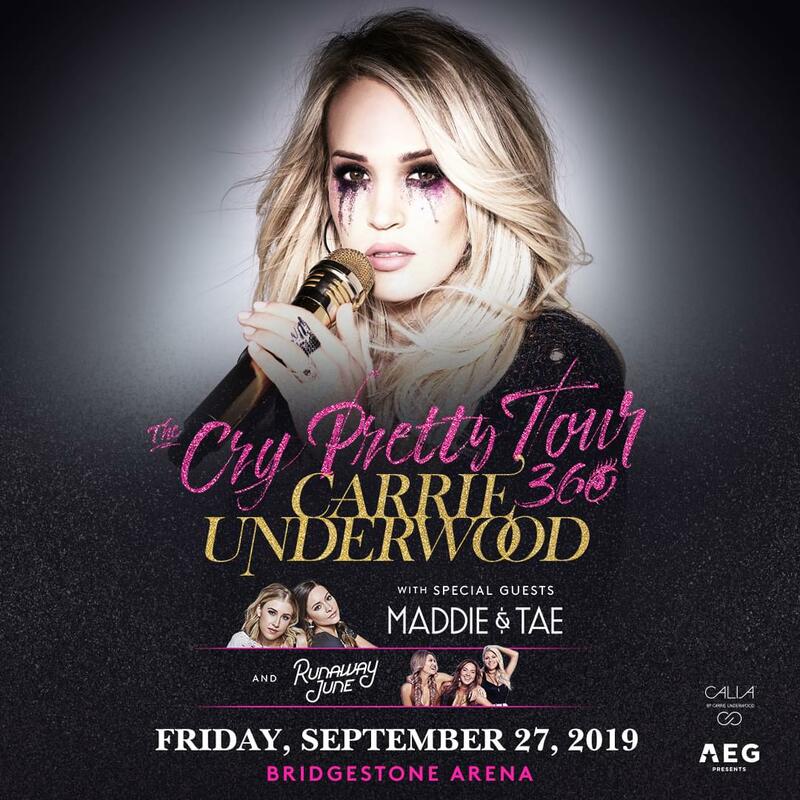 Carrie Underwood’s “The Cry Pretty Tour 360” stops in Nashville on September 27, 2019! 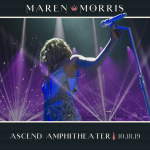 Joining Carrie on tour will be special guests Maddie & Tae and Runaway June! Tickets are on sale now through Ticketmaster!